A hardware/robotics startup accelerator that provides physical product companies with investment, mentorship and connections. 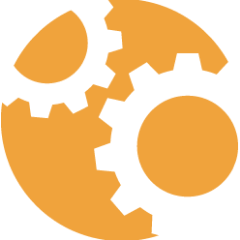 Introducing AlphaLab Gear Cycle 5! We are planning some exciting changes for the next cycle.